ARGIRIS SER: The Ο άνθρωπος στις πόλεις exhibition. 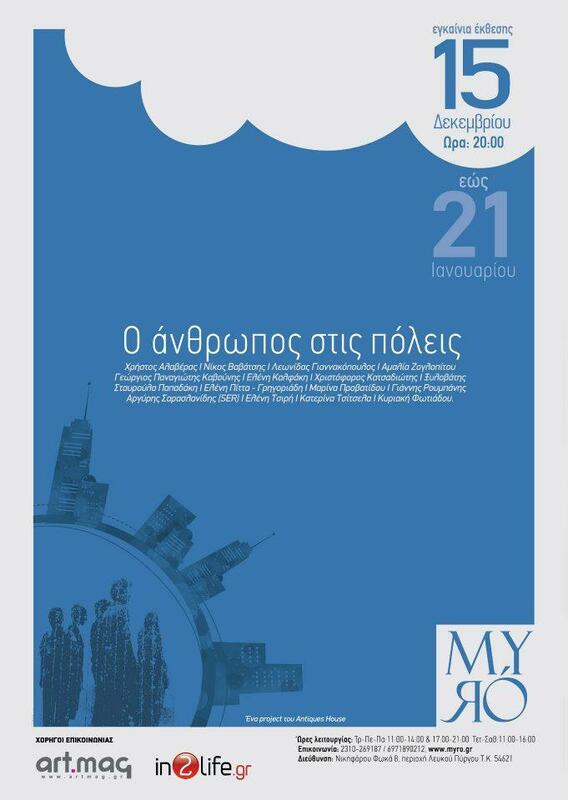 Today is the opening of the Ο άνθρωπος στις πόλεις(Human in the city) theme exhibition at Myro gallery,Thessaloniki,Greece. I am participating with two canvas.See you there!